Note: PTSA meeting is at 7PM, but please consider coming early and attending the 6PM meeting of the Performing Arts Boosters. Please join us at the PTSA General Meeting tonight on Wednesday, April 20th. 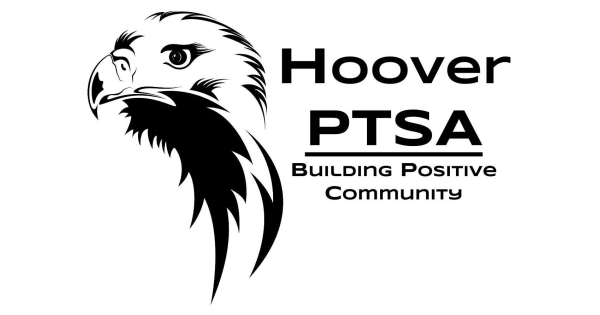 The PTSA general meetings are held in the Media Center (Library) in the main Hoover building. The meetings start at 7:00PM. Please join us to hear what is going on at Hoover Middle School and make a difference! Election of next year’s board. At the last meeting a (full!) slate of candidates was submitted by the nominating committee, but nominations can also be made at the elections meeting. Arts on the Green: Update and planning. Por favor, únase a nosotros en la próxima reunión general PTSA el miércoles 20 de Abril. Las reuniones generales PTSA se llevan a cabo en el Centro de Medios (Biblioteca) en el edificio principal Hoover. Las reuniones comienzan a las 7:00 PM. ¡Por favor, únase a nosotros para escuchar lo que está pasando en la Escuela Secundaria Hoover y haga la diferencia!